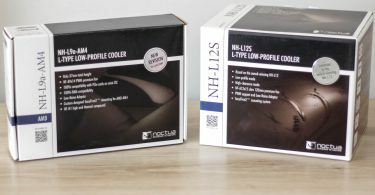 HDPlex AC-DC 160w and 300w – A Powerful Solution? 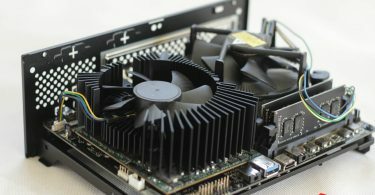 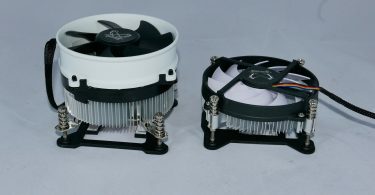 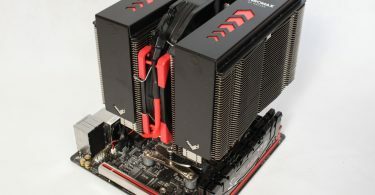 From the China Desk: Scythe MonoChrome Series Coolers Reviewed! 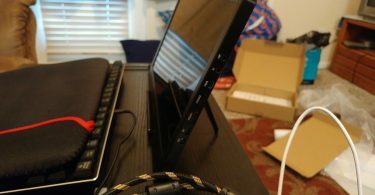 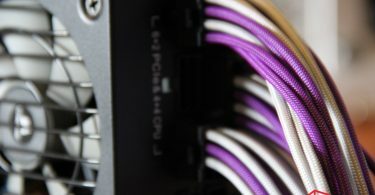 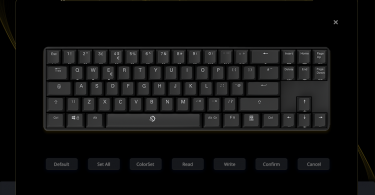 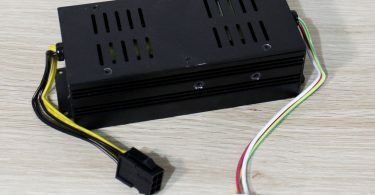 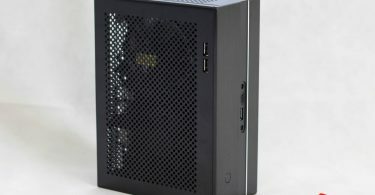 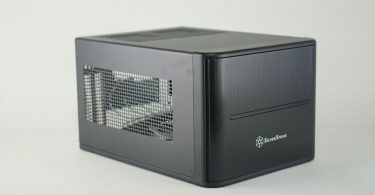 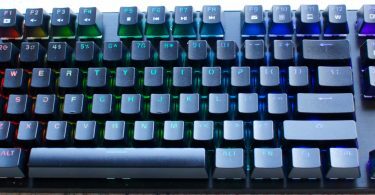 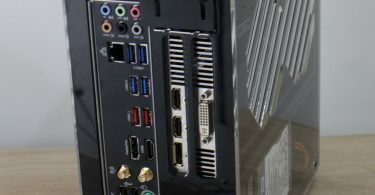 Geeek A30 Case Review – Flat Pack Awesomeness?